The movie Enemies Closer: trailer, clips, photos, soundtrack, news and much more! 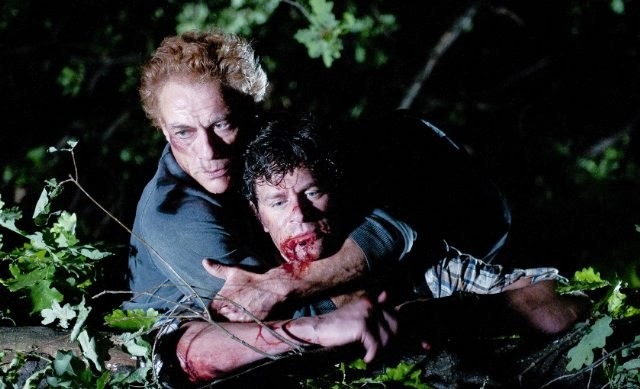 Van Damme’s performance as a damn crazy villain looks great. Can’t wait to see the whole thing! 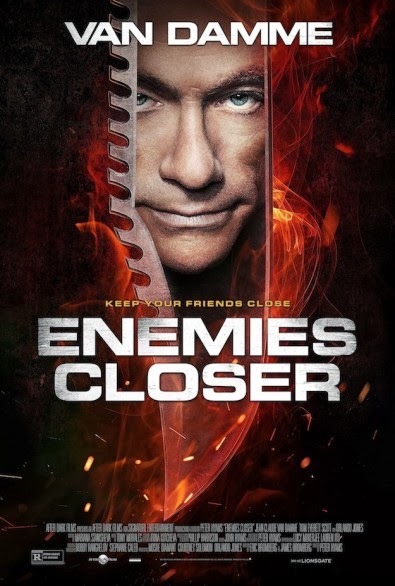 The release date of Enemies Closer is set to January 24, 2014.